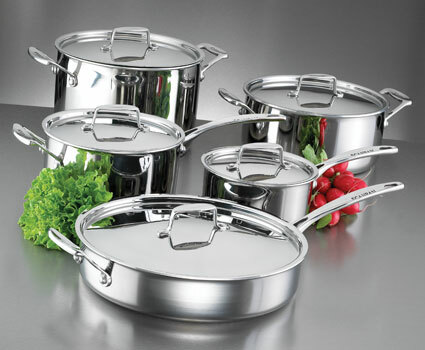 Everybody knows that it is a very tough task to clean burnt pots and pans. 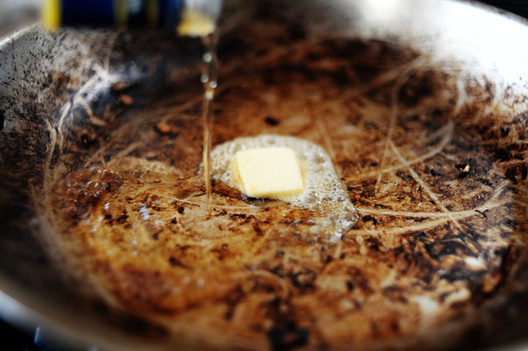 In this article we will show you how to clean burnt pots and pans with vinegar, salt and baking soda. At the end, you will be surprised how easily the burnt comes out. 1. Sprinkle 3 Tbsp salt onto the burnt pot or pan, add vinegar until it covers the bottom. Bring it to boil. 2. Now turn the heat to “low” and add 4 Tbsp of baking soda. 3. Remove the pan/pot as soon as the liquid evaporates. 4. Wash the pot/pan with a water. Beware not to burn yourself with the steam which is formed when water flows over the hot pan. If necessary repeat the whole procedure.